David T. Vandewater has more than 30 years of health care management and operations expertise. He joined Ardent Health Services as chairman of Behavioral Healthcare Corporation, Ardent’s predecessor company, in 2001. Later that year, he was appointed president and chief executive officer and expanded the company’s focus to include acute care hospitals and health care systems. 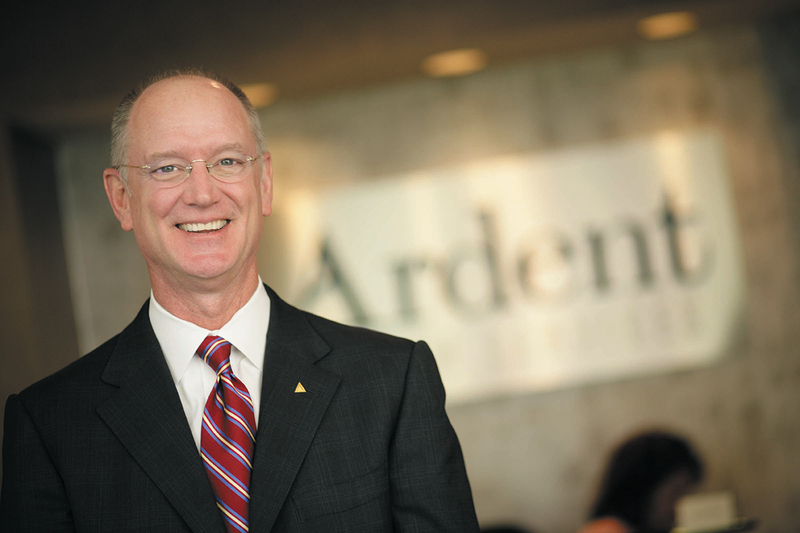 Based in Nashville, Tenn., Ardent’s subsidiaries operate 30 acute care hospitals, including one managed hospital, two rehabilitation hospitals and two surgical hospitals, with a total of 4,395 licensed beds. The company also delivers physician and other ancillary healthcare services through a network of more than 1,000 employed providers. Prior to joining Ardent, Mr. Vandewater served as president and chief operating officer of Columbia/HCA Healthcare Corporation. Under his leadership, the company grew to become the world’s largest health care organization with $20 billion in annual revenues and more than 340 hospitals, 130 surgery centers and 550 home health locations in 38 states and two foreign countries. Mr. Vandewater holds a bachelor of science degree from Henderson State University and a master’s degree in healthcare administration from the University of Houston Clear Lake.